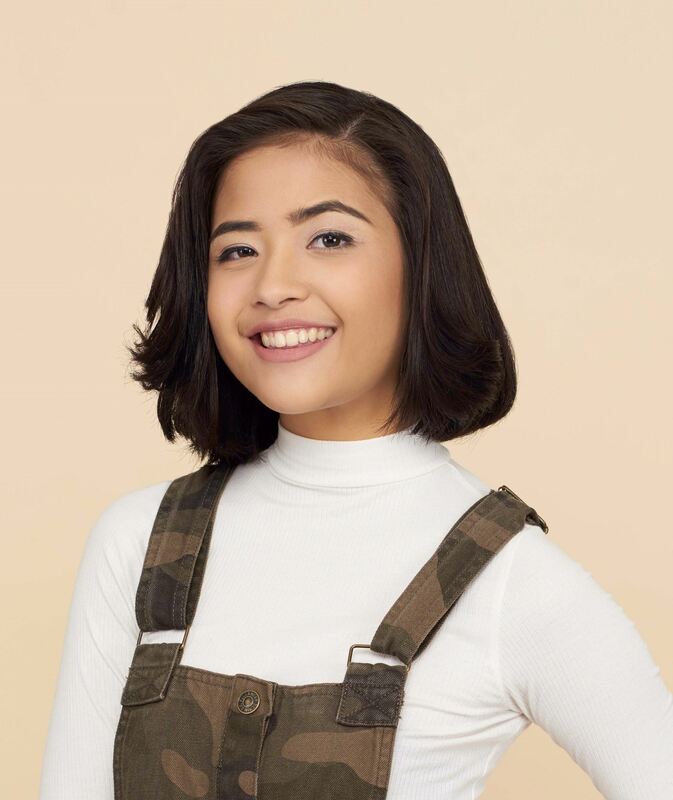 Celebrate your short hair with these short hairstyles we picked specifically for Filipinas and their lifestyles! 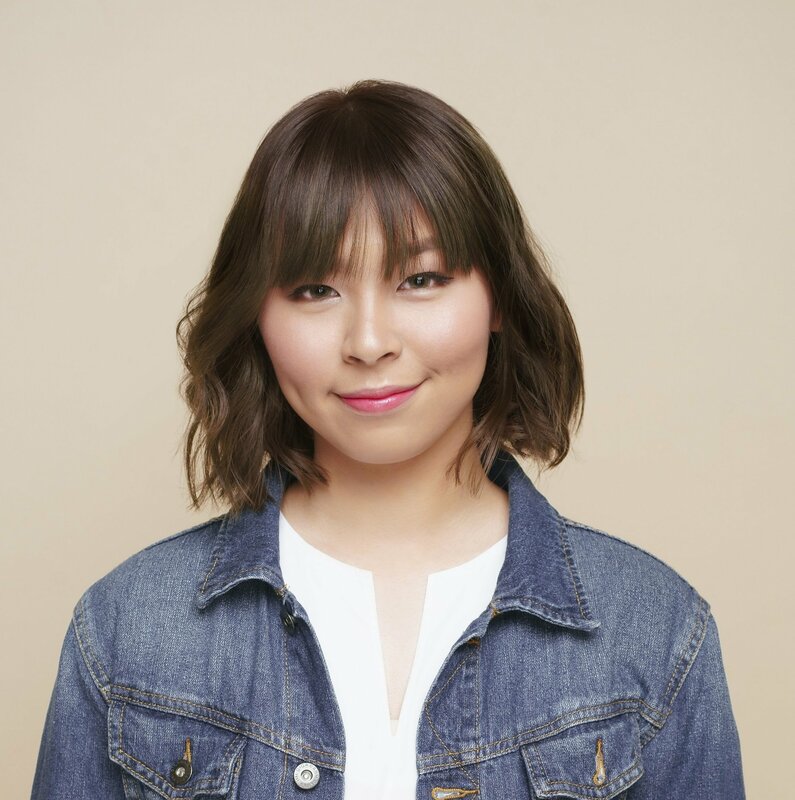 With things to check off the daily to-do list and places to get to throughout the traffic-driven day, short hairstyles are perfect for Filipinas constantly on-the-go. 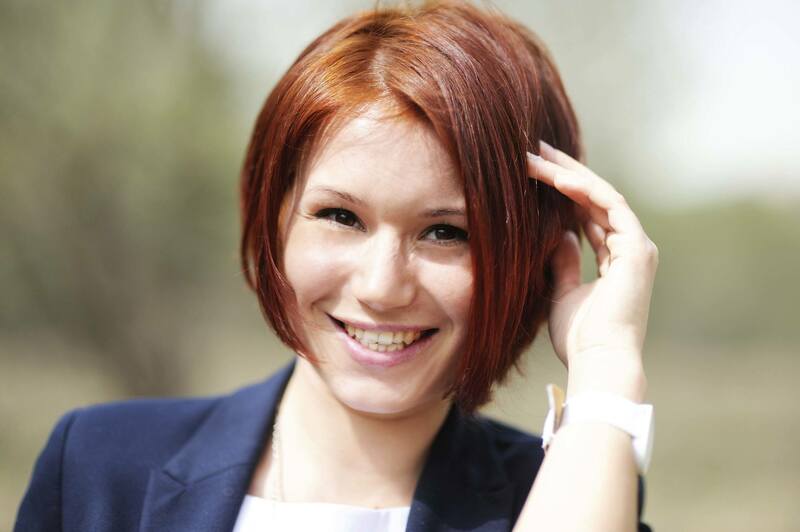 Going short might be a risk for many, especially those blessed with fine, long hair, but it can also be liberating and it can really change your look. Who knows? You might fall in love with your short haircut and decide to keep it for a long time. Ready to make the cut? Here are 9 short hairstyles you should try after getting your locks snipped. This boy cut gets a feminine touch with its soft, side-swept head of bangs. Taper the lengths towards the nape, but keep it full and voluminous towards the top. Allow some strands to fall and touch your ears and cover the top of your eyebrows. Let your hair fall on your eyebrows, but let this blunt bob frame your look. The abrupt lengths and straight cut will give your look a unique touch. You can go for straight, blunt bangs for an edgy, high-fashion hairstyle, or wispy bangs for a more relaxed result. Bonus tip: If you have a heart-shaped face, this would work perfectly for you! Editor’s tip: Before straightening your blunt bob using a flat iron, don’t forget to spritz TRESemmé Keratin Smooth Flat Iron Smoothing Spray on your hair to protect it from heat damage. Need to look polished for that presentation? Style your pixie cut this way. If you want to keep your short hair neat and simple, go for a sleek pixie cut. Simply brush your hair to one side while blow drying, and seal the look with hairspray. That’s it! This ‘do is perfect when you only have a few minutes to spare and must run out of the house stat. Wrap the tips of your bob around hair rollers for a few minutes to give your hair shape. The classic bob suits a number of face shapes that are typical of Filipinas. It may look common and basic, but do you know what this means? You can style it in so many different ways to reflect your personality. Have a flat iron and hairspray ready when going for this ‘do. 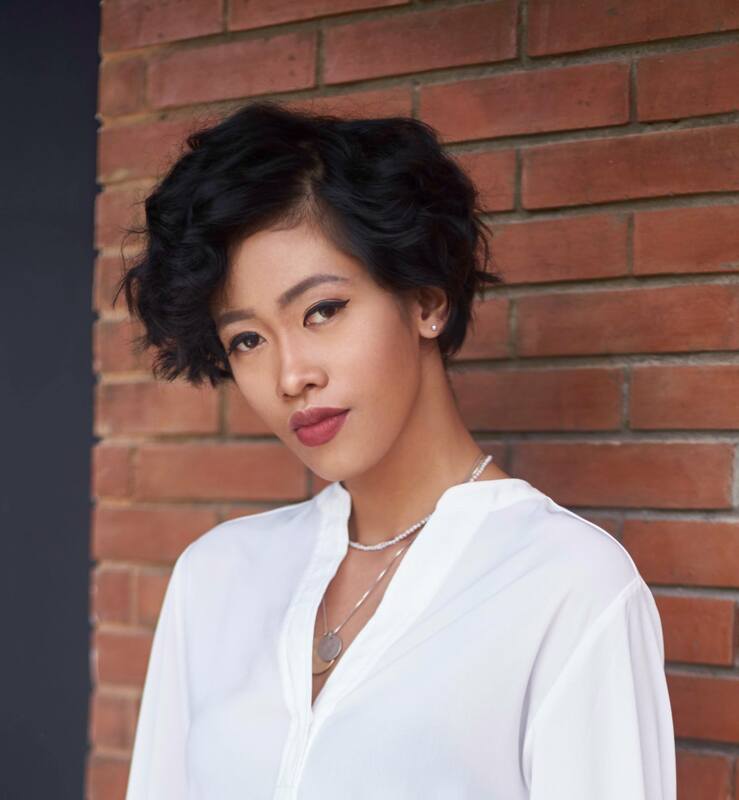 Short, choppy, and full of texture, this hairstyle works for Filipinas who have played around with a bunch of looks and still want to step it up. This ‘do is perfect, too, if you have flat and limp hair. Give this chica try and it will definitely get heads turning (and blow up your Instagram). 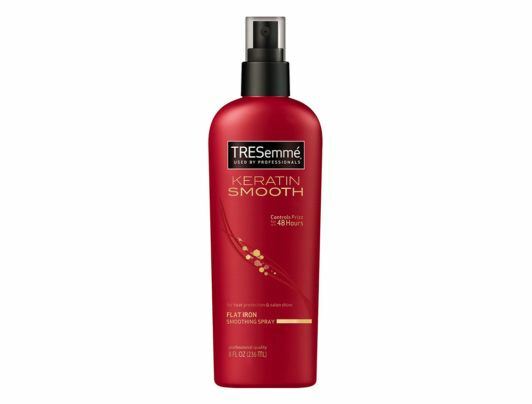 Editor’s tip: After creating those reverse C-shapes with a flat iron, spritz TRESemmé Salon Finish Extra Hold Hairspray to make the hairstyle last long. Go short with cropped hair, but balance it out with some length at the front and top to give it movement. This ensures it doesn’t just fall flat and volume-less on your head. Even if you have naturally curly hair, you can definitely rock a pixie cut. Having natural curls shouldn’t stop you from cutting your hair short. In fact, a curly pixie cut can add oomph to an otherwise bland and ordinary look. Just keep your curls healthy by using a shampoo made for curly hair. Apply hair serum as well before leaving the house to make your curls sleek and shiny. Editor’s Tip: Not only can TONI&GUY High Shine Serum Drops add gloss yo tour hair; it can also help tame frizz, too! A lot of Filipinas have fallen (and are still falling) for the charm of everything Korean—including hairstyles. 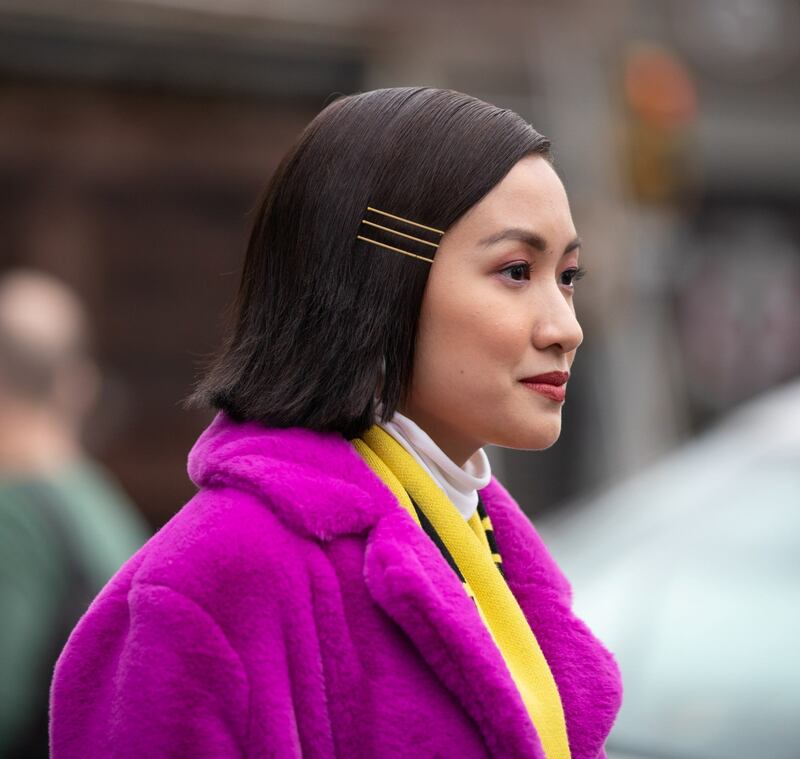 Cop a Korean-inspired look by getting see-through bangs to go with your choppy bob. Spritz sea salt spray on your hair to add texture, and you’re all set! Now go spread some K-Pop goodness. The long bob is another classic we couldn’t leave out of this list. Combine it with The Side Sweep, and the result is a super chic and trendy hairstyle. A hairstyle that’s easy to glam up and accessorize, the lob definitely suits Filipinas with both active and professional lifestyles. Go give it a try. With plenty of short hair ideas, you’ll have plenty of inspiration for your next haircut. 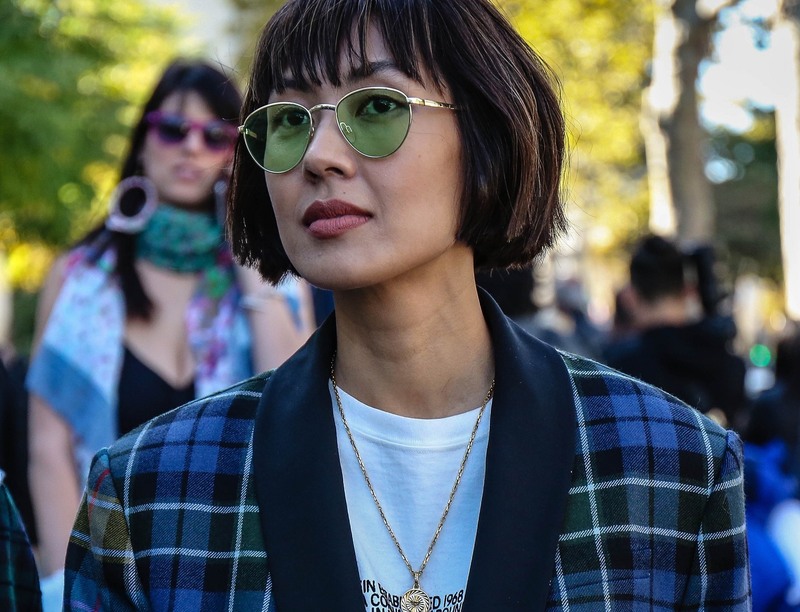 If you’ve had long hair all your life, now is the time to revamp your look and try these short hairstyles for Filipinas. Next read: Thinking of getting layers? Check out these layered haircuts with bangs to know how you can sport this look.